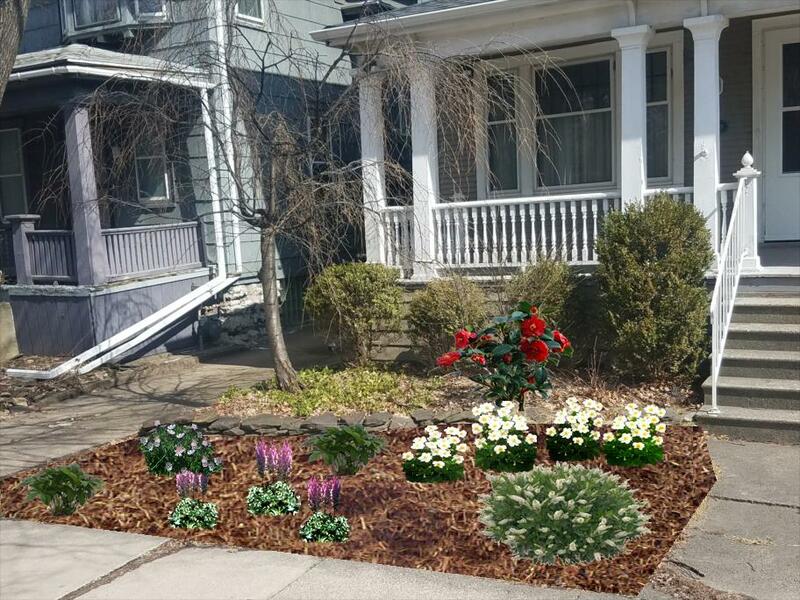 Want to Give Your Yard a Much-Needed Face-Lift? 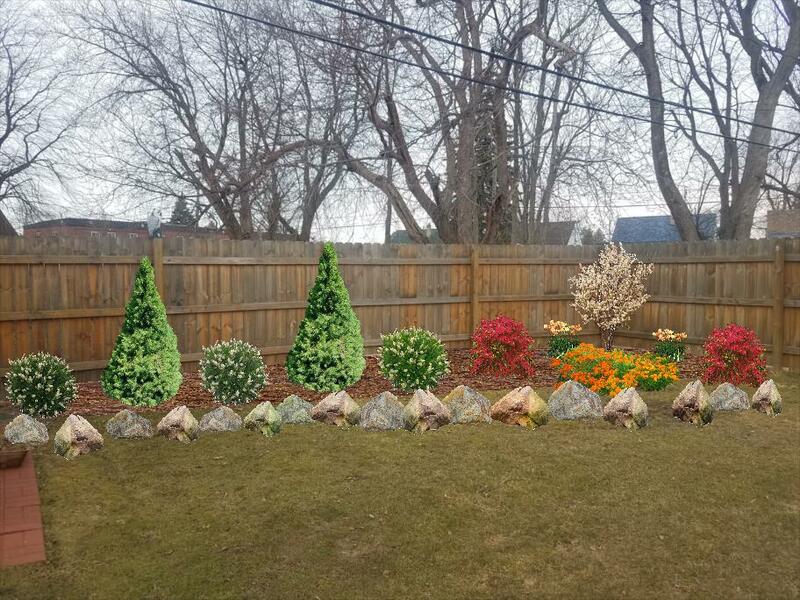 If you're thinking about enhancing the look of your yard, don't trust the job to an amateur. 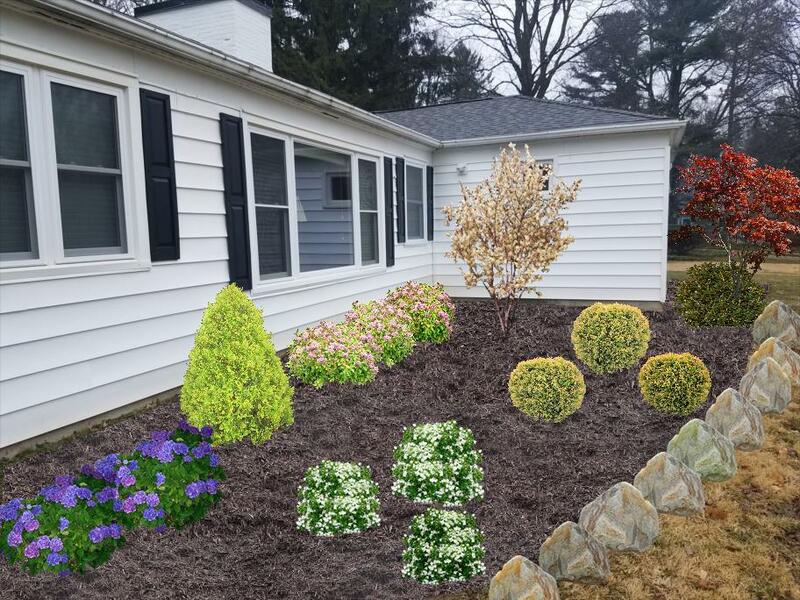 Instead, call on the experienced team at FGI Landscaping Inc. You'll work one-on-one with a skilled landscaper to create an eye-catching landscape design. We use state-of-the-art 3-D visualization software so you can see the results before we start. 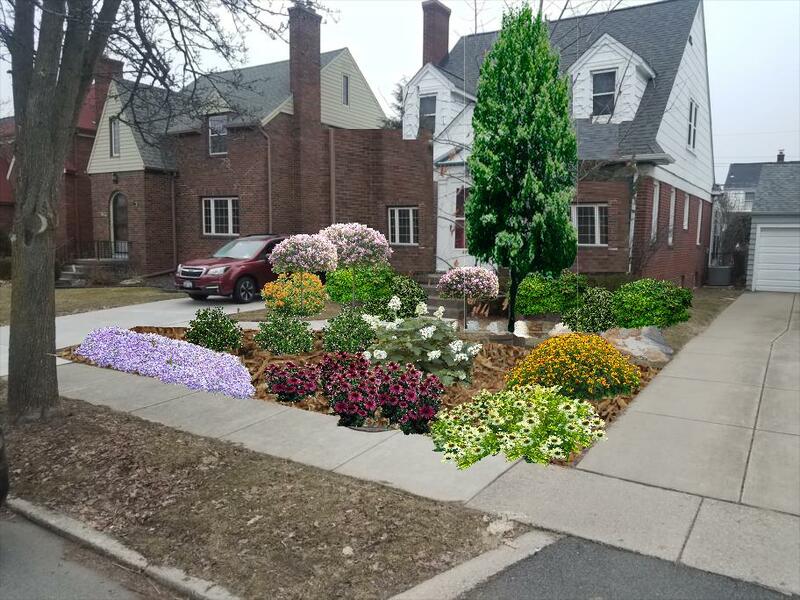 Contact us today to schedule a free, no-obligation consultation about your landscape design preferences in the Buffalo, NY area. You've always wanted to host an outdoor gathering, but there's no place in your yard that's set up for it. Solve that problem by turning to FGI Landscaping for a patio installation. We'll work efficiently to build your custom patio so you can host memorable outdoor parties that your guests will be raving about. 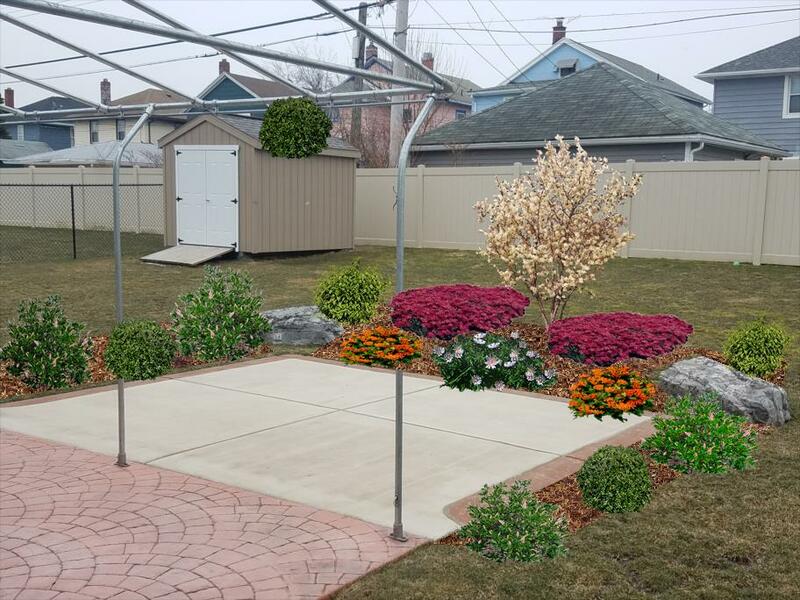 Call now to set up your patio installation in Buffalo, NY or surrounding areas. 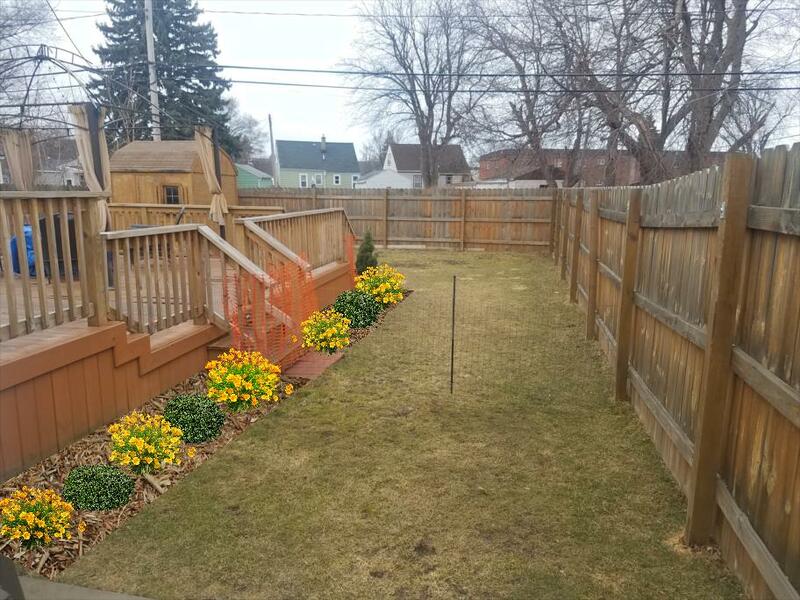 At FGI Landscaping Inc. we are experts are creating custom landscape design solutions for resident of Buffalo, NY and surrounding communities. Before we break ground our team will work with you to custom design the landscape of your dreams. Below are some example renderings we use before we break ground on the lawn transformation.